10 Great Ways to Decorate and Get Ready for Spring and Easter! I don't think I am alone when I say… “Bring on Spring!”. 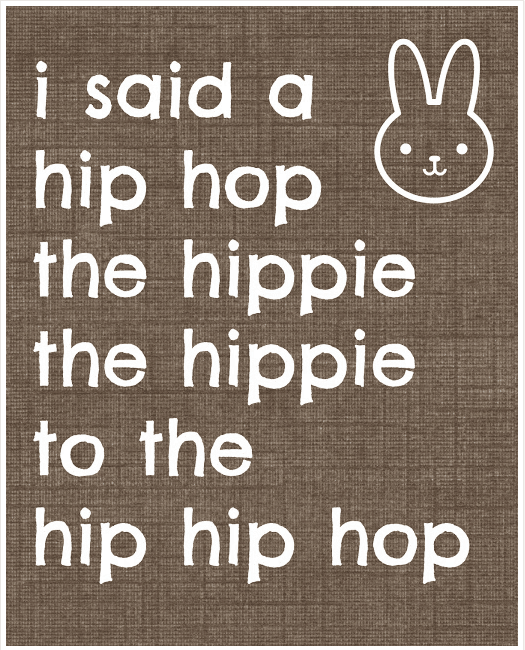 After the long, cold, and very snowy winter we've had, we're all feeling it. So even though the mornings are still pretty cool, and there are no leaves on the trees yet…. we all know spring is just barely around the corner- almost within our grasp. 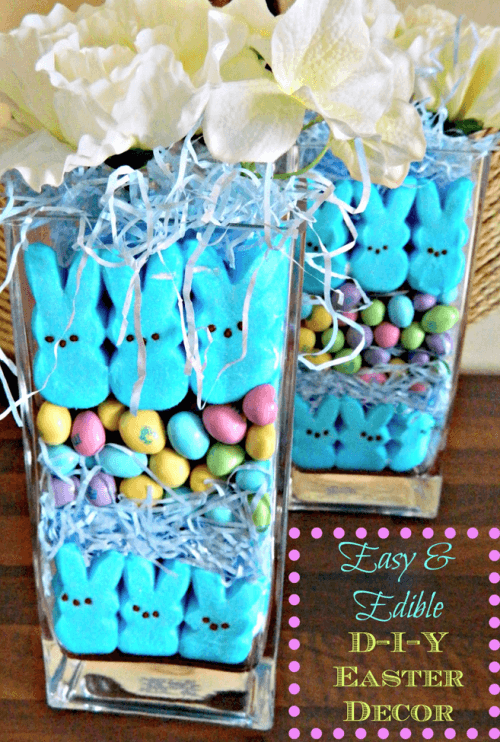 So while we wait for Spring to fully arrive outside, let's make it feel a little more Spring-like inside, and get ready for Easter too! 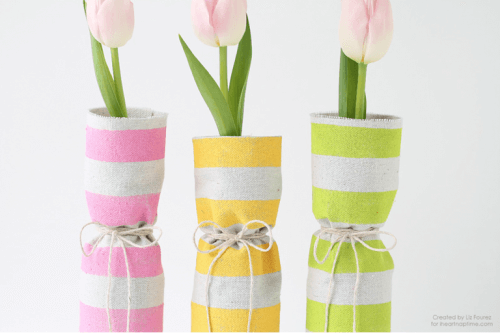 Here are a few fun and easy ideas that I plan to do around my house to decorate and get ready for spring! 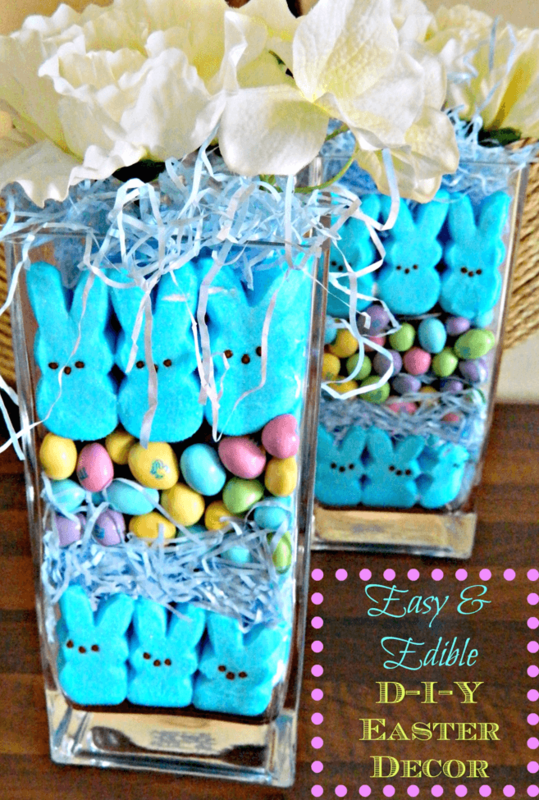 I love this easy idea from Finding Silver Linings to layer peeps, Easter grass, and candies in a glass vase and then top with silk flowers! So festive! I love these fabric-wrapped vases featured over at I Heart Naptime! 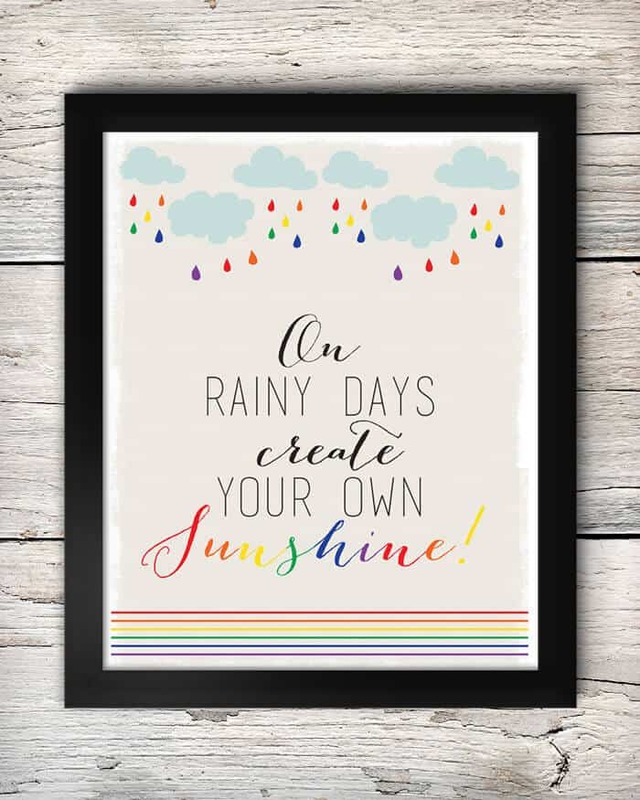 I never did like the whole “April showers brings May flowers” thing….. this printable over at Lil ‘Luna is a much better idea! 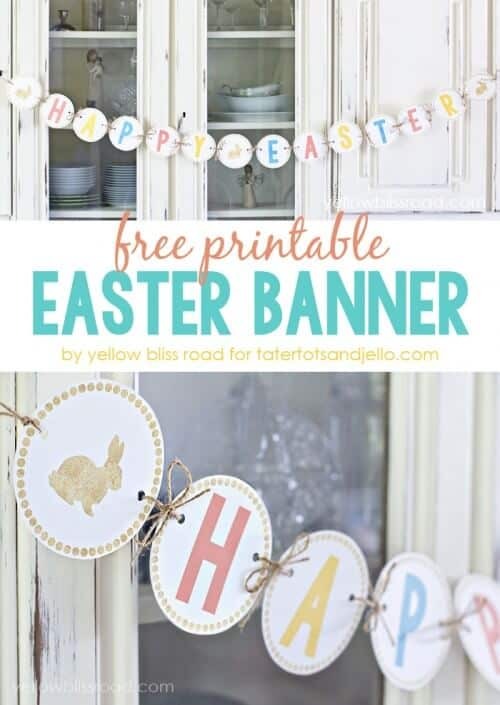 I love this Happy Easter banner featured on Tatertots and Jello! 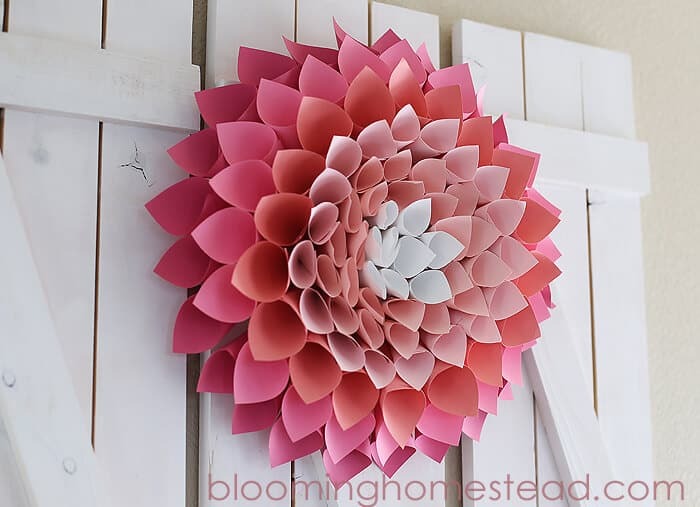 I am in love with this paper wreath that Marie created over at Blooming Homestead! 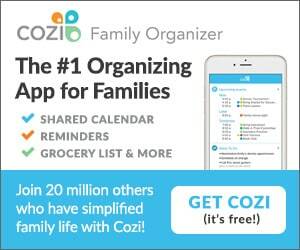 It doesn't look hard to do- it just takes time! 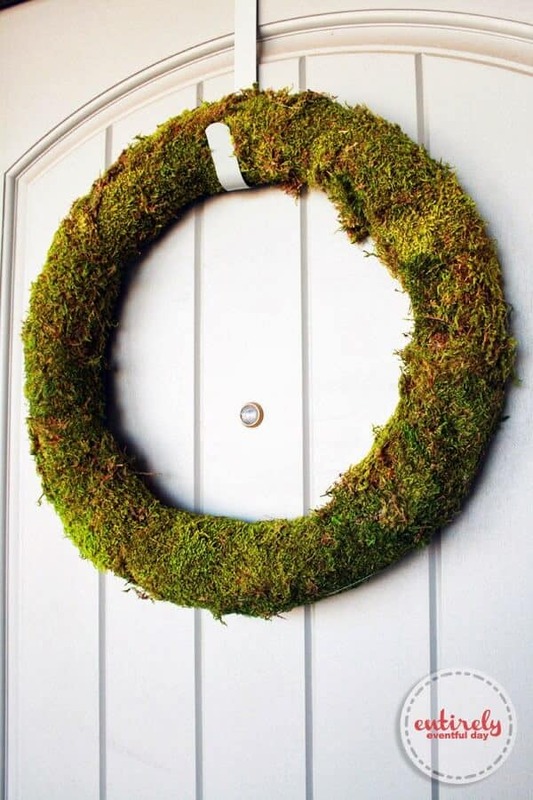 And I love this simple idea to create a moss wreath for the front door! 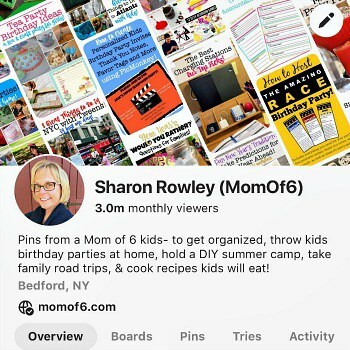 Courtesy of The Crafting Chicks! 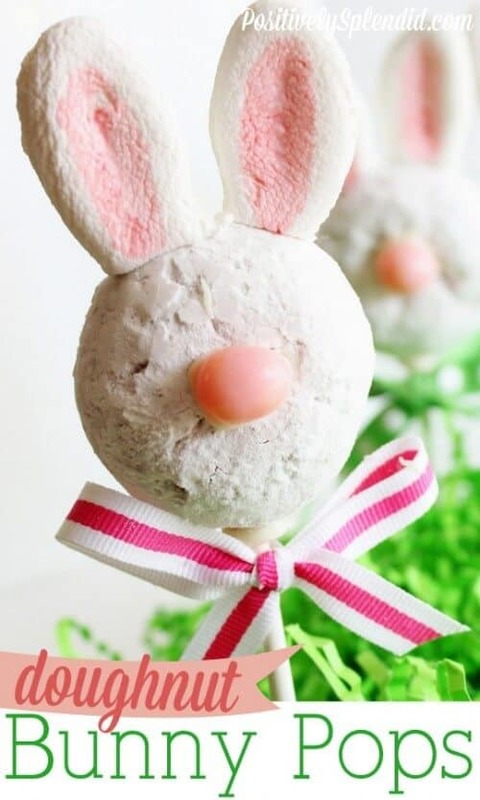 I am in love with this doughnut bunny pop! And it's super easy- powdered sugar donuts, marshmallows, jelly bean and a few minutes to assemble. 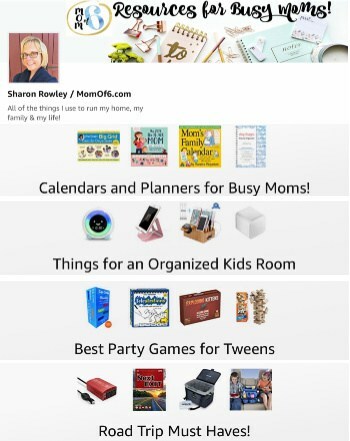 Such a cool idea from Positively Splendid! 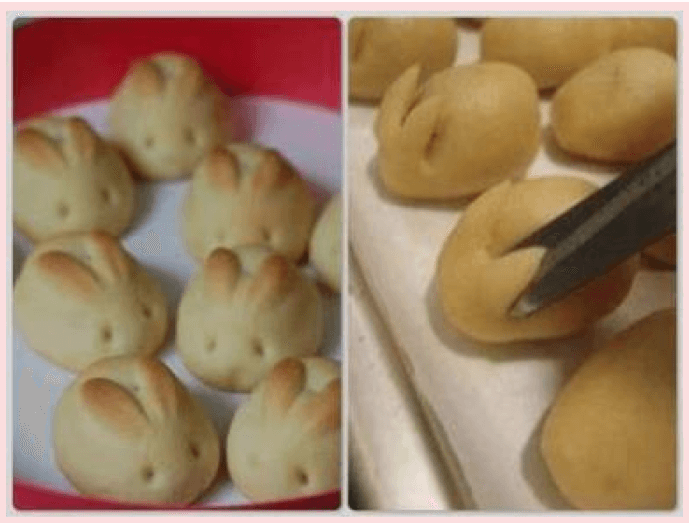 And these bunny rolls can be made from frozen bread dough…. you just snip a little bit while they are rising and bake! So cute! Courtesy of LBI Chef! 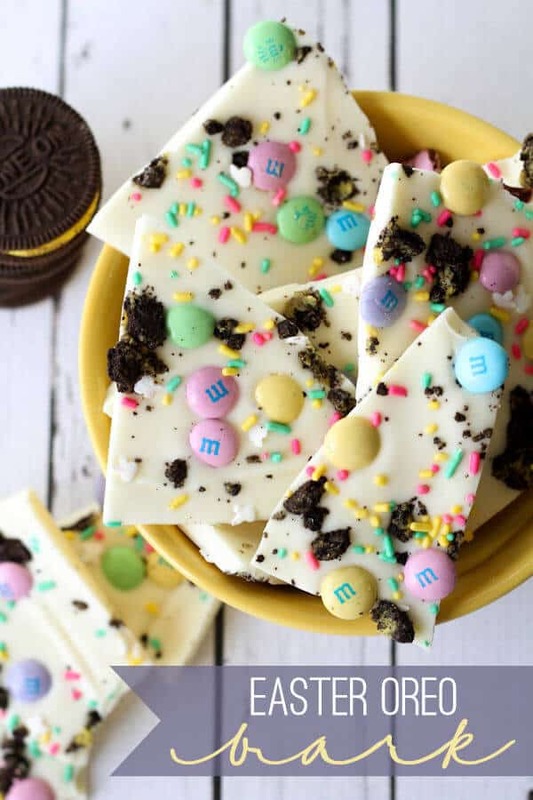 I've made Christmas bark before…. 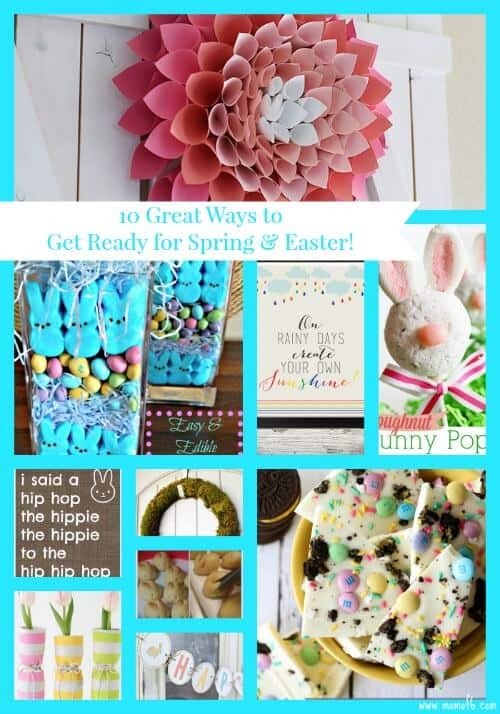 but now it looks like maybe I should make some Easter bark too! Thanks for the great idea Lil Luna! So which of these do you want to try? We do certainly want spring to be upon us and these are fabulous ideas!! 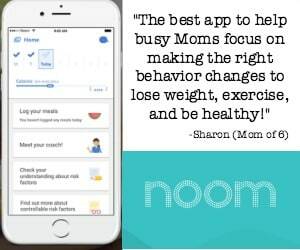 Thanks Sharon, once again you are spot on!! !